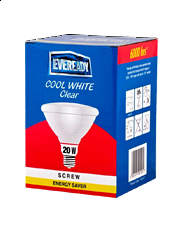 Eveready South Africa supplies LED and CFL energy saving light bulbs. Established in 1937, Eveready is the only manufacturer of dry cell batteries and micro-wind turbines in South Africa. After decades of producing high-quality battery products, the company expanded its brand to include a range of benchmark-quality domestic lighting products in 2004. 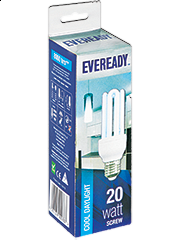 Today, Eveready proudly supplies a variety of energy-saving lighting to consumers across the country. 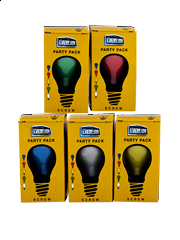 CFL Lighting – This includes our range of energy-saving CFL lamps. 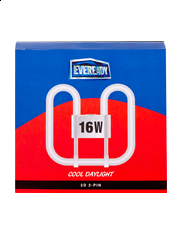 Eveready CFL lamps, available in Warm White or Cool Daylight, boast a high colour rendering index and a long life span of 8000hrs. LED Lighting – This includes our range of LED A60 lamps, available in Warm White or Cool Daylight. 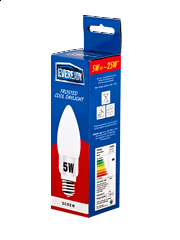 Eveready LED lighting saves up to 80% energy in comparison with conventional globes, boasts a long life span of up to 15 years, excellent colour rendering and is free from toxic substances including Mercury. Incandescent Lighting – This includes our range of 100W and 60W incandescent lamps that boast a double coil and anti-rust base. 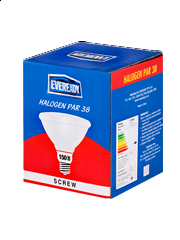 Other – This includes our fluorescent tube lamps, halogen lamps and CFL reflectors. 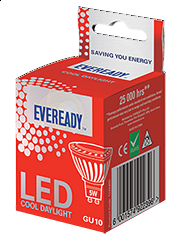 Energy efficiency remains a central focus at Eveready South Africa and our energy-saving lighting (ESL) and LED products underlines our commitment to environmental conservation. Eveready is a world-class manufacturing operation that offers businesses and consumers an exciting and diverse product and brand mix. Counteract the cold winter season’s shorter and darker days by using a few of these bright ideas. For Moments that last. foreveready.